Apparently you’re not an infant if you’re reading this. Then why should you be one? Though it sounds reasonable, learning a new language like an infant is actually not what you think. Does an infant acquire a new language in order to pass an exam? Probably not. For them, it’s more about better communication to survive. 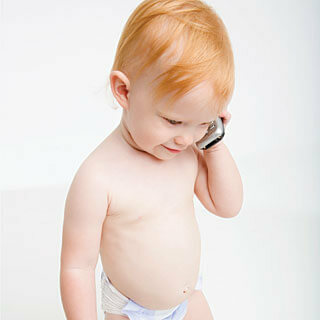 Infants learn to speak from words they hear all around them. The statistical frequency of particular sounds affects the infant brain. Nevertheless, simulating such influential environment for adults isn’t easy at all. Listening to BBC for 24/7 won’t help you master RP like King George, but getting sick of British politics instead. Research shows, infants fail to learn a language naturally if they’re only exposed to that language by television or radio, other than live speakers. Human interaction with social context is contributing to the learning process significantly. Don’t be naïve. We’re grown-ups. Travel to the origin land, live in a neighbourhood, eat local dishes, and date a native speaker. You’ll be definitely learning the language much better than any infant.